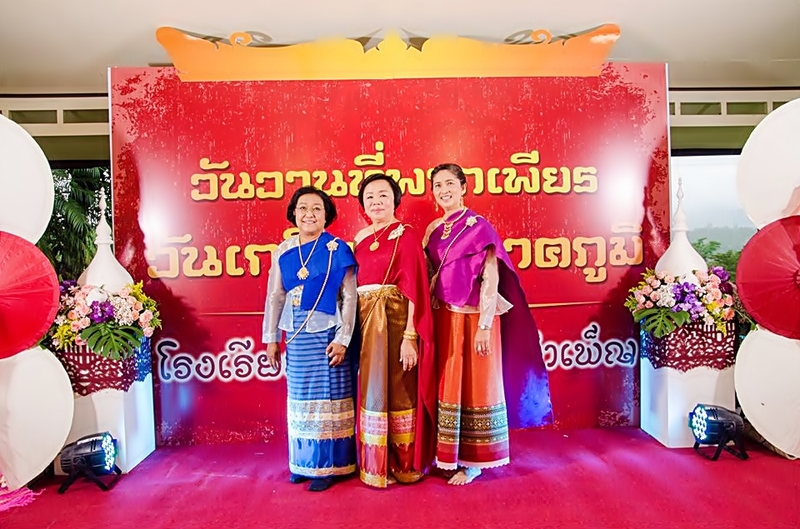 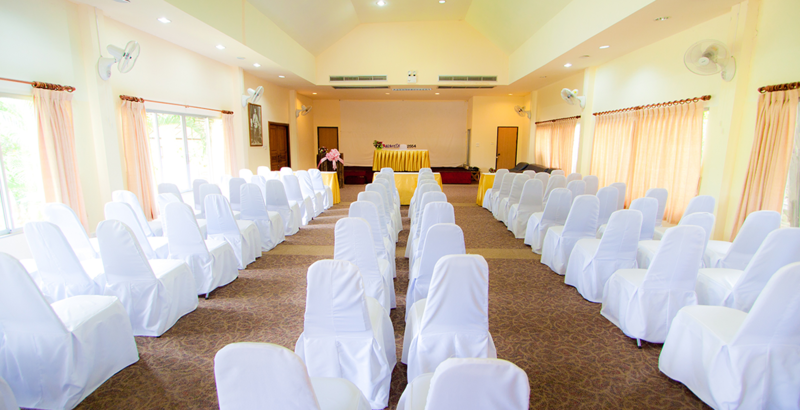 For guests who need to organize corporate meetings, the resort also has meeting rooms that can cater to groups of various sizes from 25 to 250 people. 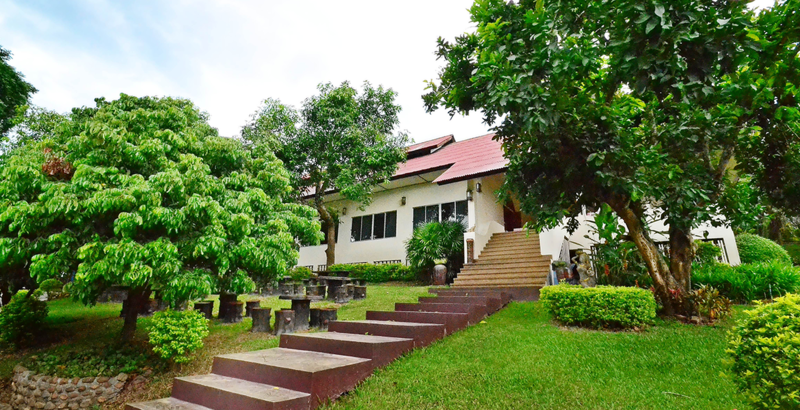 Most importantly they also come with natural panoramic views of the beautiful landscapes. 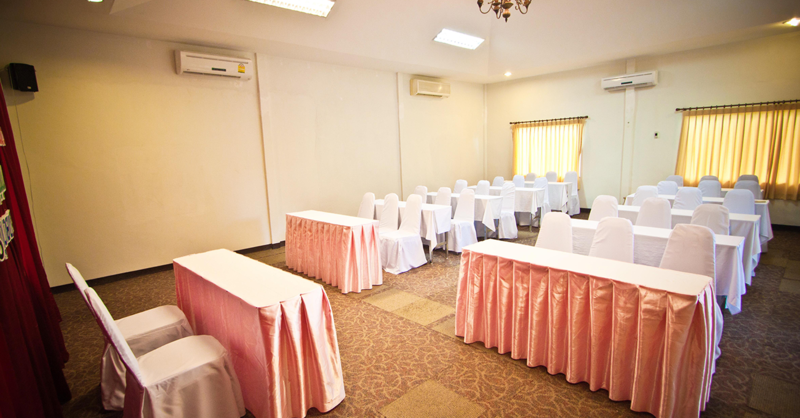 The conference room capacity of up to 40 persons, for meetings, training, seminars, or banqueting functions. 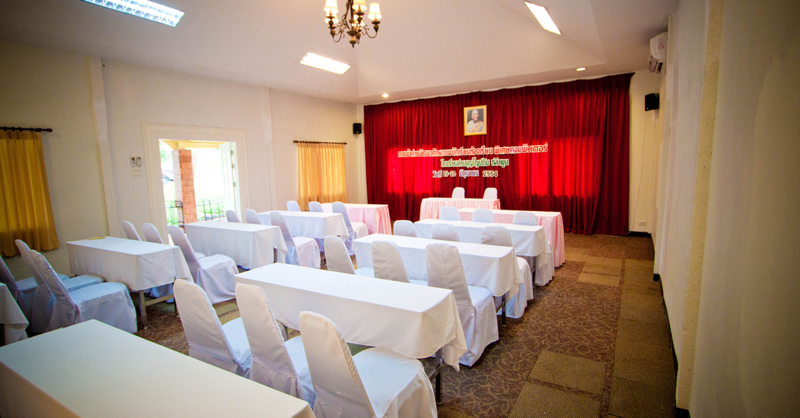 The rooms are equipped with modern sound system, projection TV, karaoke, and catering service. 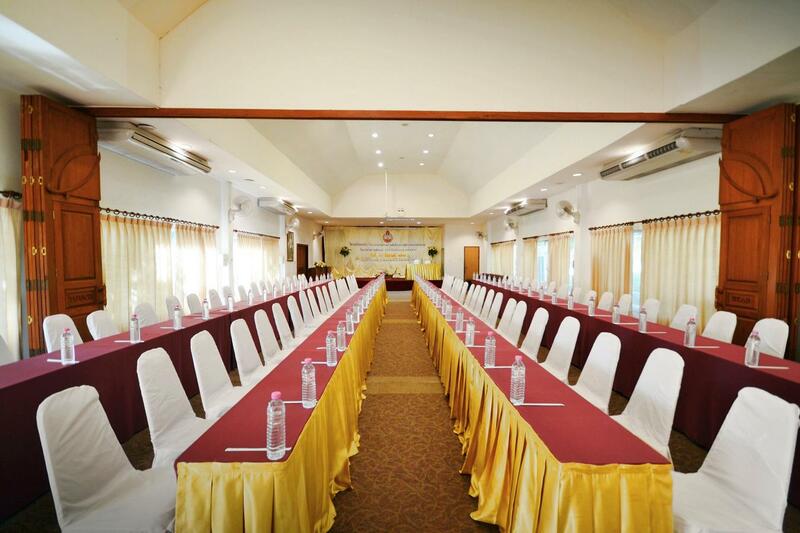 The conference room capacity of up to 200 persons, for meetings, training, seminars, or banqueting functions. 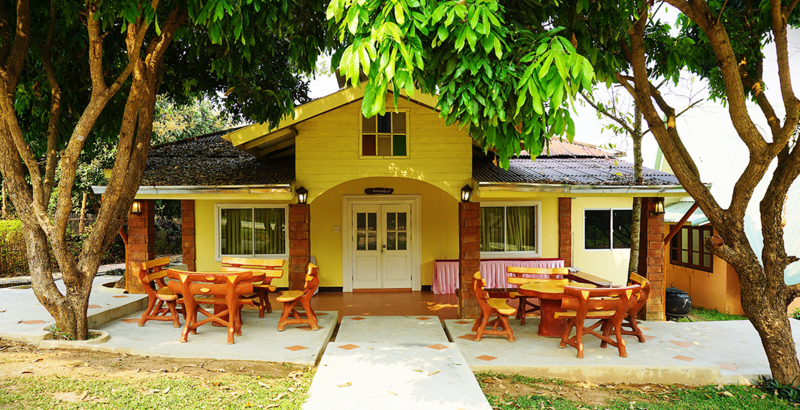 The rooms are equipped with modern sound system, projection TV, karaoke, Free WIFI and catering service. 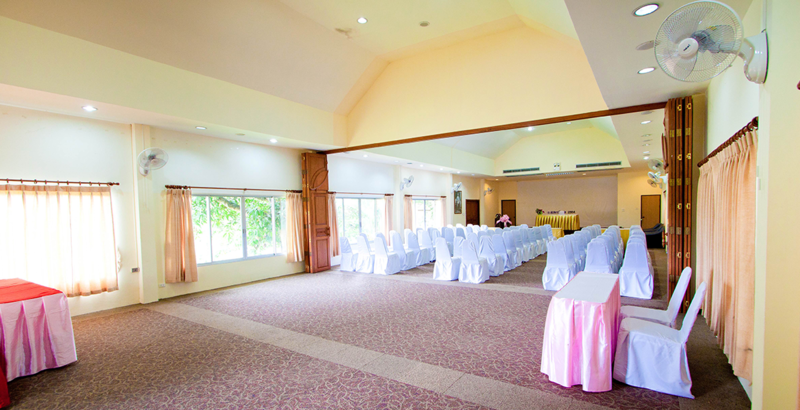 Customers can choose the theme of the party by the concept of the resort. 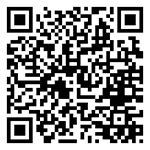 We will arrange the service to customers. 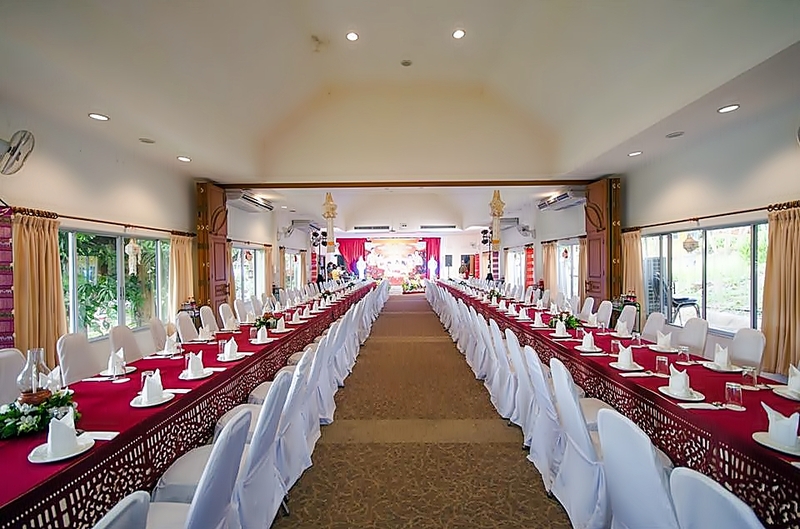 Whether it is a staff annual party. 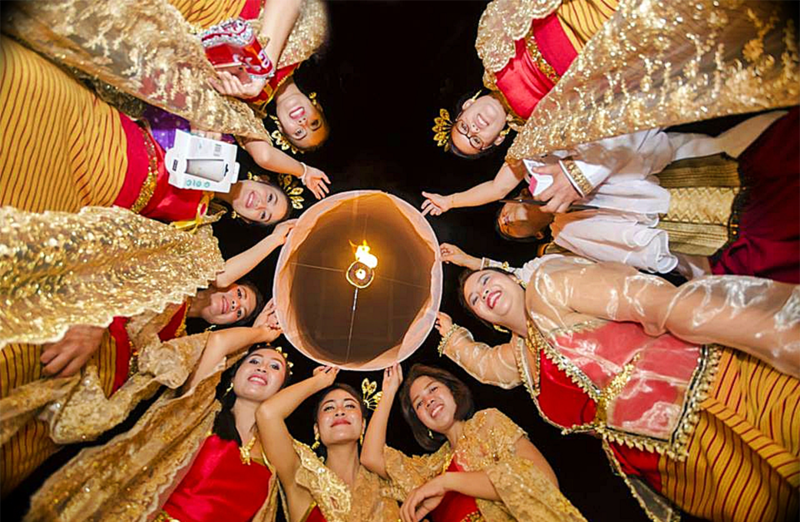 Party Welcome party General Party, Wedding Concert, Karaoke, Outdoor, We provide lighting, sound and decoration for you.